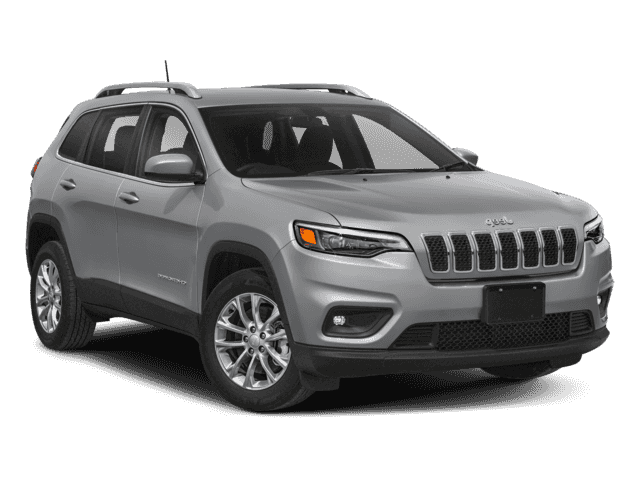 Only 5 Latitude models left in stock! 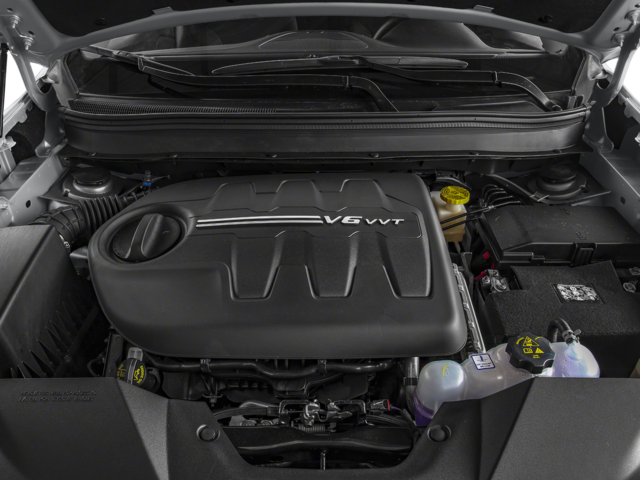 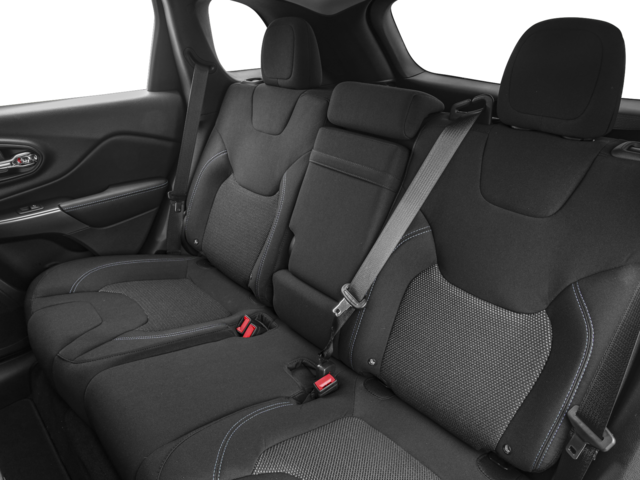 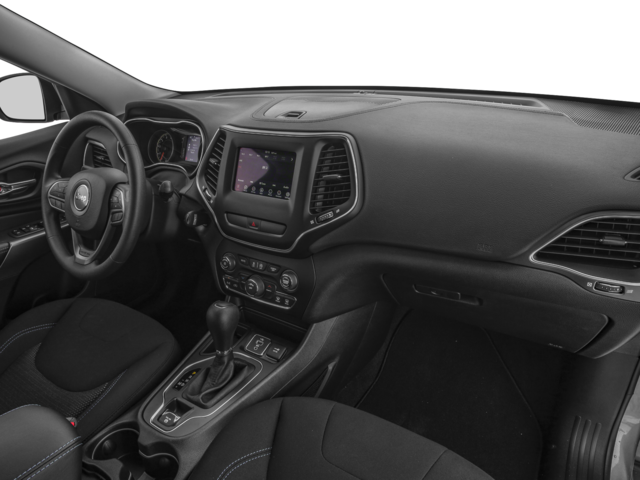 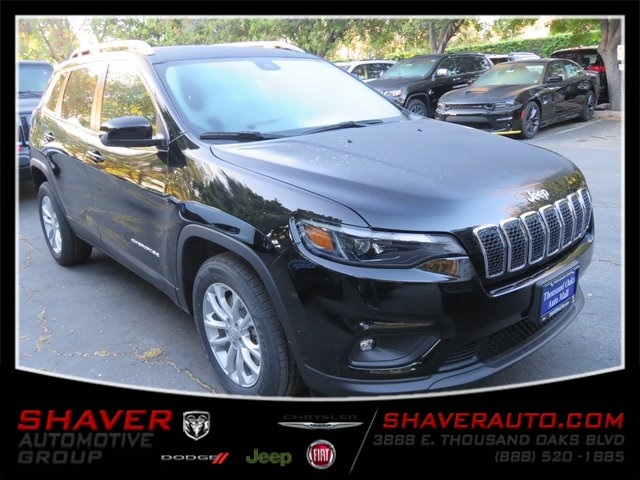 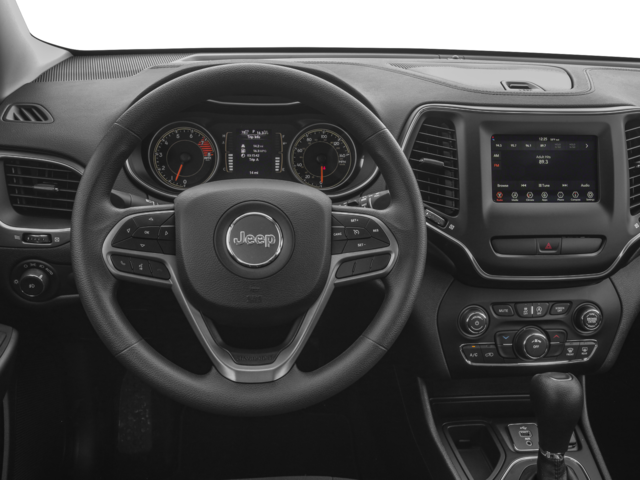 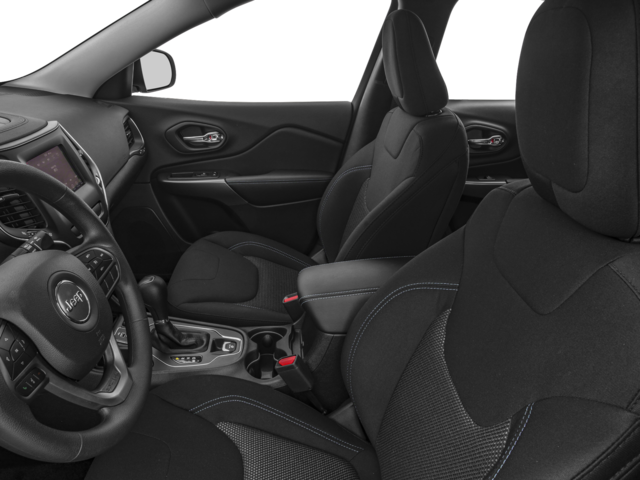 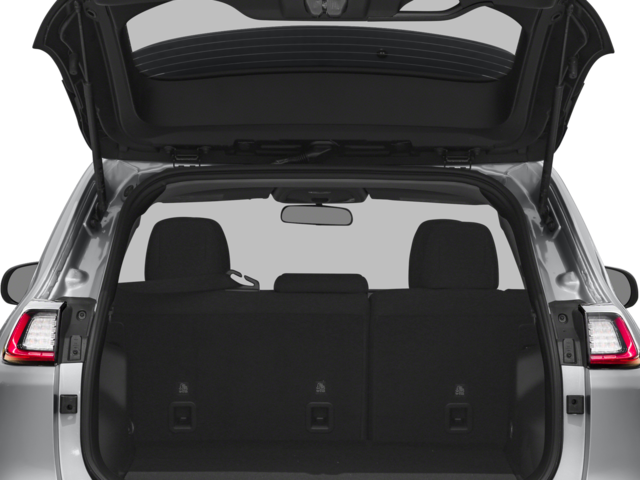 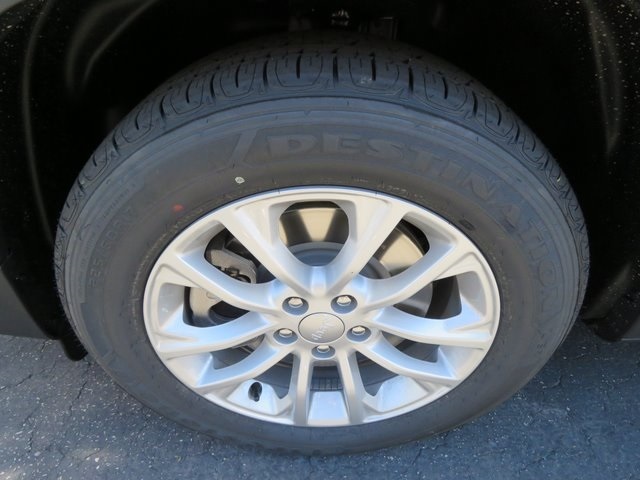 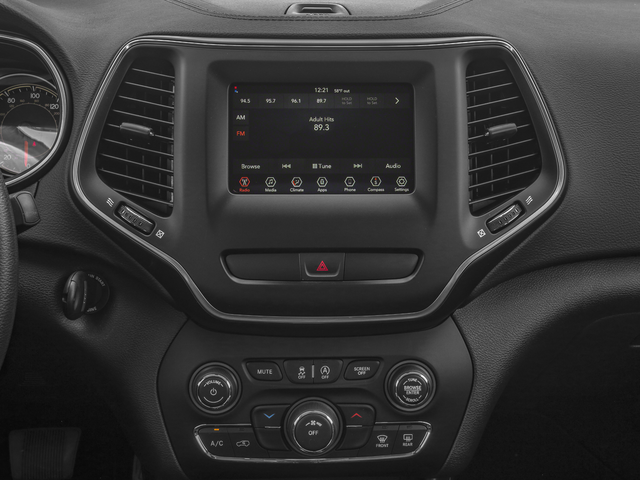 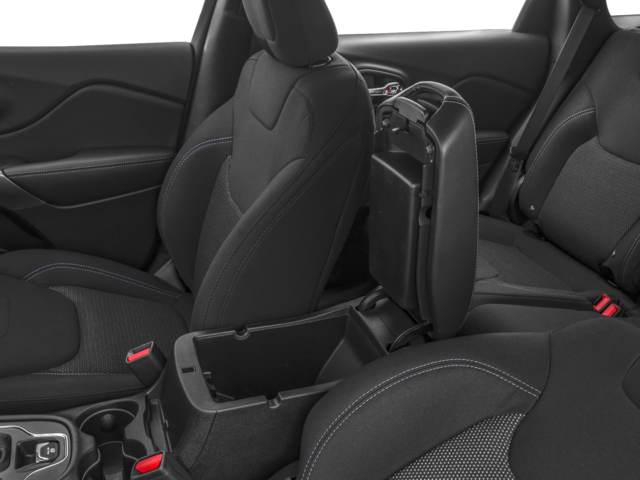 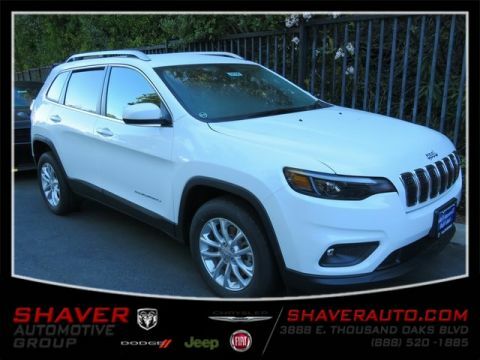 Shaver Chrysler Dodge Jeep Ram, your premier California auto dealer, offers many automotive products, both new and used, for our Thousand Oaks area customers. 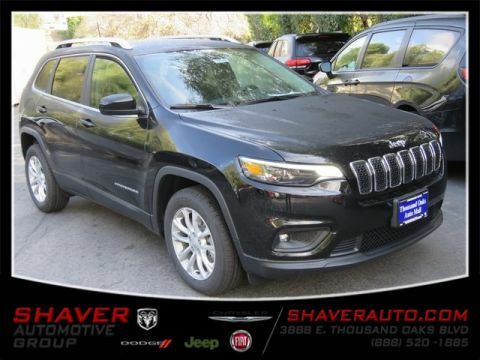 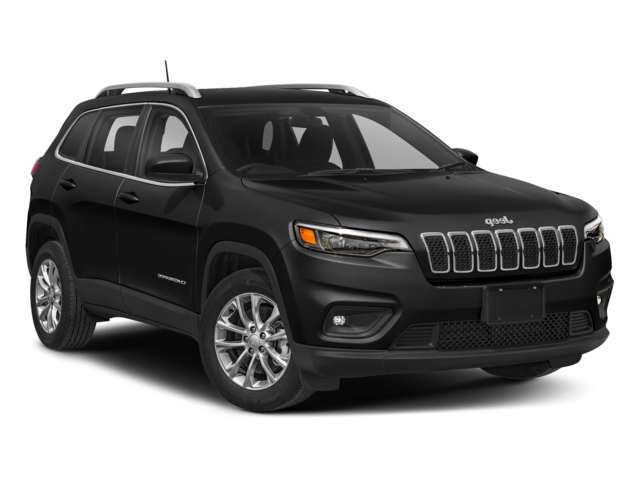 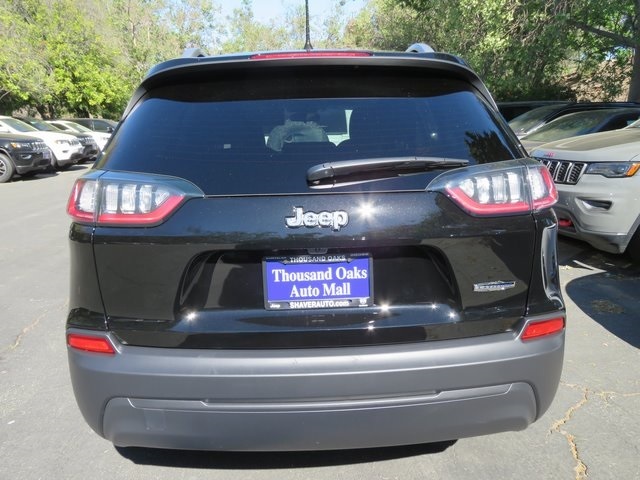 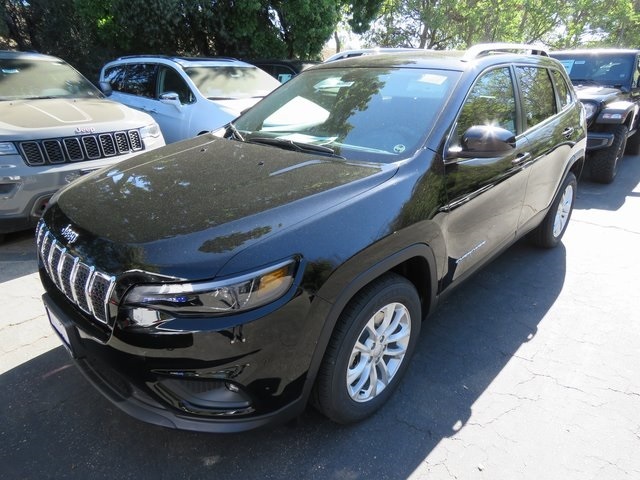 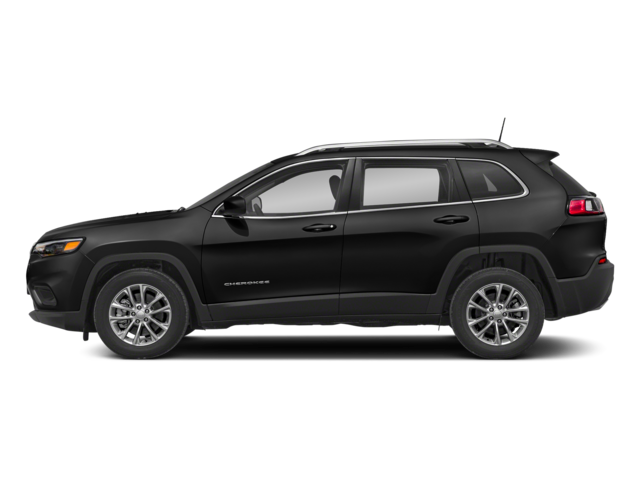 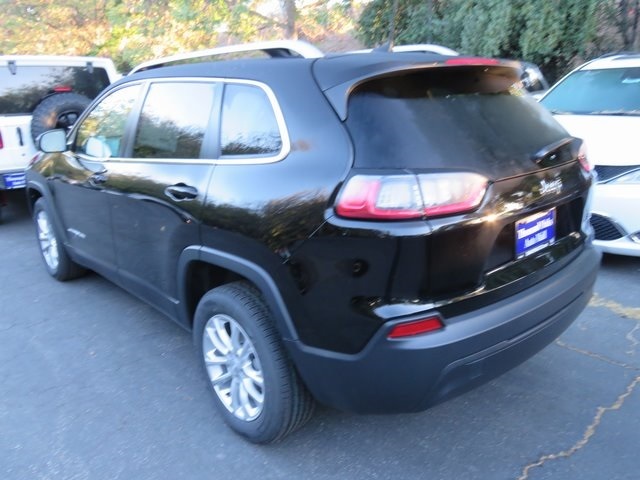 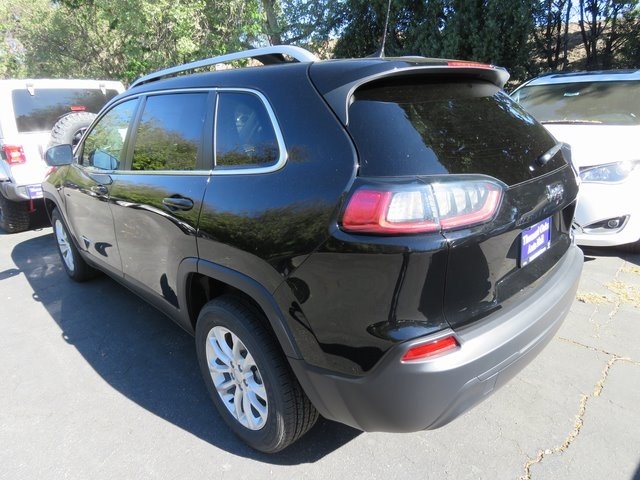 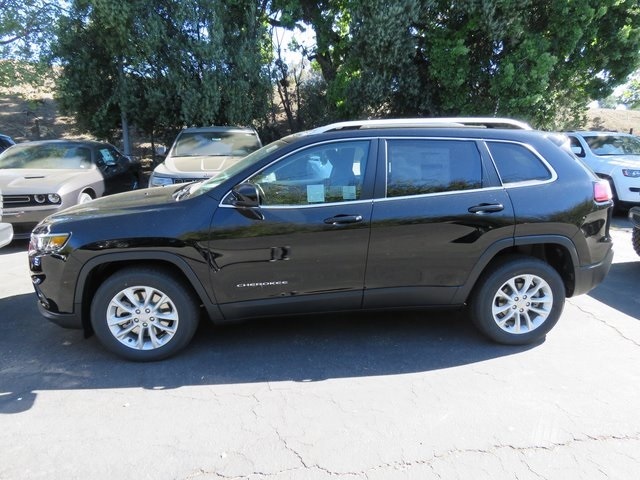 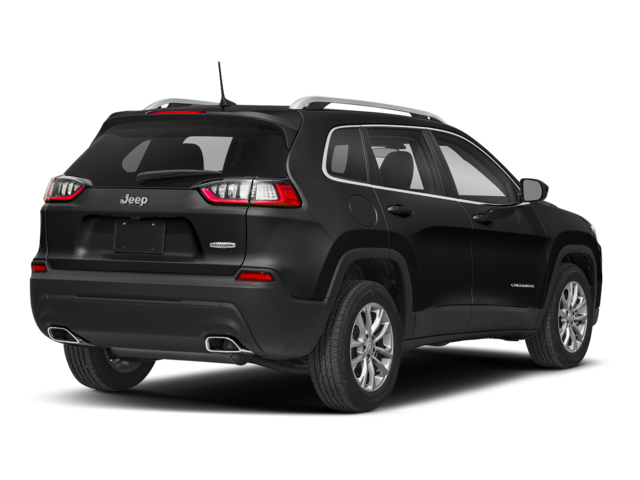 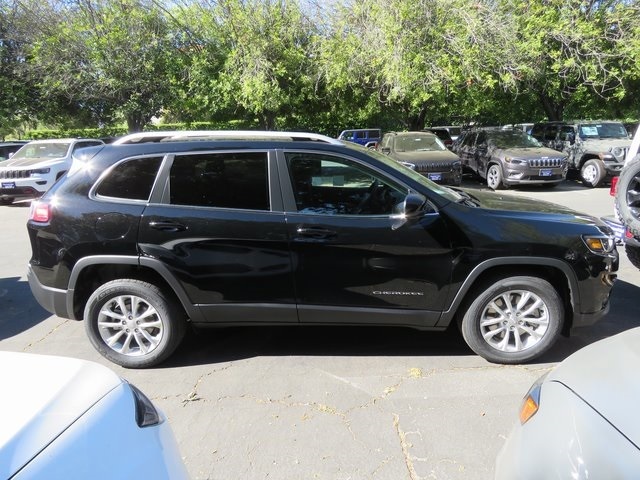 At our Los Angeles area car dealership, we provide you with a great selection of both the latest new 2018 or 2019 vehicle models for sale and certified pre-owned vehicles from Chrysler, Dodge, Jeep, RAM, as well as used cars for sale in Thousand Oaks from other top manufacturers. 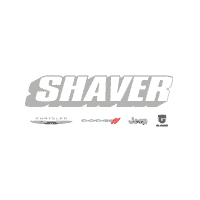 Shaver Chrysler Dodge Jeep Ram	34.1616669, -118.8270488.